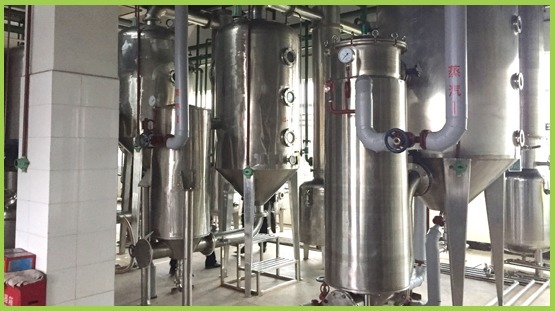 Hunan Baide Biological Products Co., Ltd. is a high-tech enterprise specializing in the purification of active ingredients from plants and herbs. We integrates production, sales and service .Our main product is trans-resveratrol from the natural plant Polygonum cuspidatum (Gaint knotweed rhizome)extract .The product quality as the cornerstone, We will continue to pay attention to and serve human health from a global perspective both now and in the future to create high quality products in the field of green health. The company has several departments such as marketing, R&D, production, sales, etc. 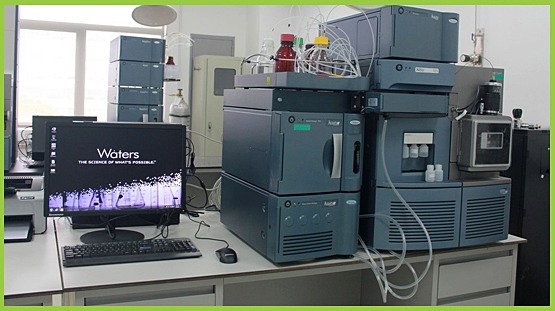 The R&D center has multiple advanced detection, experiment, and pilot-scale equipment such as high-performance liquid chromatography(HPCL), gas chromatography(GC), and Ultraviolet (UV); We has plant extracts lines with advanced production equipment such as dynamic countercurrent extraction, column separation technology, membrane separation technology, high-efficiency countercurrent extraction, microwave drying technology, and spray drying technology, have strong technical force, and we are the largest producer of trans-resveratrol of the complete product specifications, stable quality in China with above 50tons from Polygonum cuspidatum(Gaint knotweed rhizome) extract. To provide users with satisfactory products is our constant pursuit. The company has a strong and experienced engineering and technical team and a young and talented management team. All employees uphold the principle of honesty first, quality-oriented service concept, pursue the principle of "preoccupation and truth-seeking rigorous solidarity", with high quality products and reasonable Price, good service, won the trust of users. 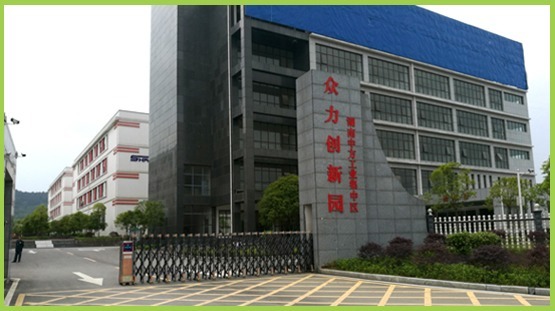 Hunan Baide Biological Products Co., Ltd wholeheartedly welcomes your cooperation.